Before you let someone tell you your roof is irreparable, talk to us! We believe in a thorough assessment of each roof and determining a course of action based on the conditions. 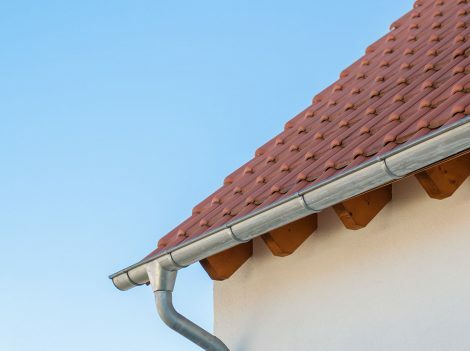 We often find that a repair – rather than a re-roof – is the best value over time. 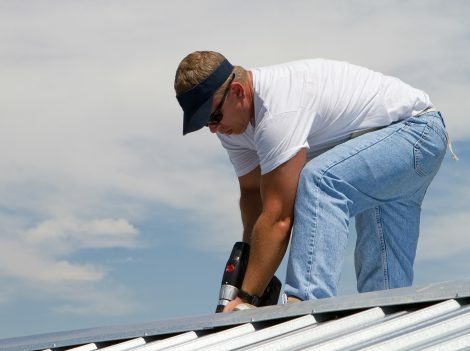 Since most homes are re-roofed with at least 30% of the life left in their current roof we explore all options with you. Ensuring safety, timeliness and affordability for the level of service we provide. 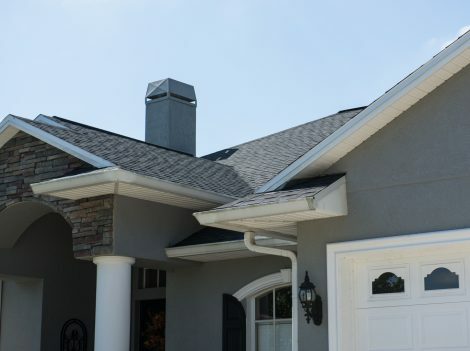 There are several indicators that point to roof repair in Florida. If you notice leaks or signs of water damage on the ceiling, you probably have a leak in your roof.